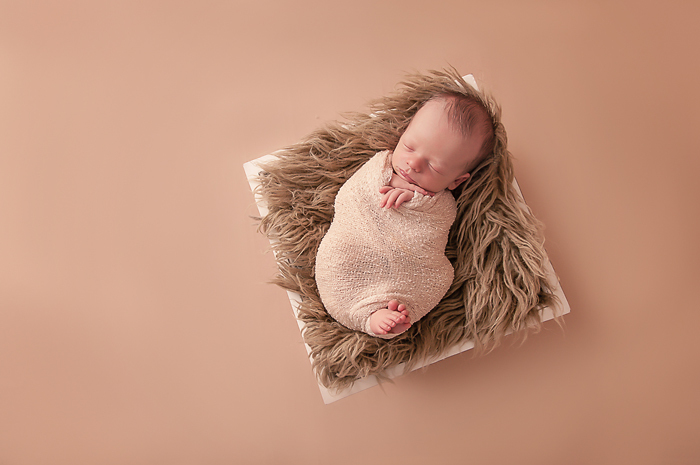 Inspiration: Newborn sessions are my favorite sessions so I am always inspired to create something dreamy, simple, and beautiful. 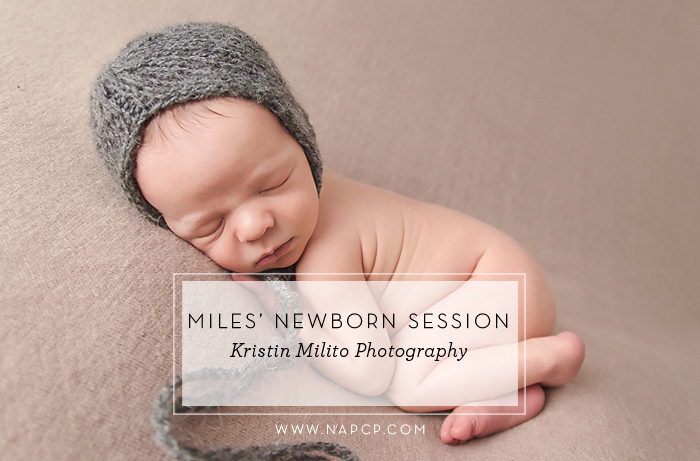 This little guy was truly the perfect newborn baby for a session. 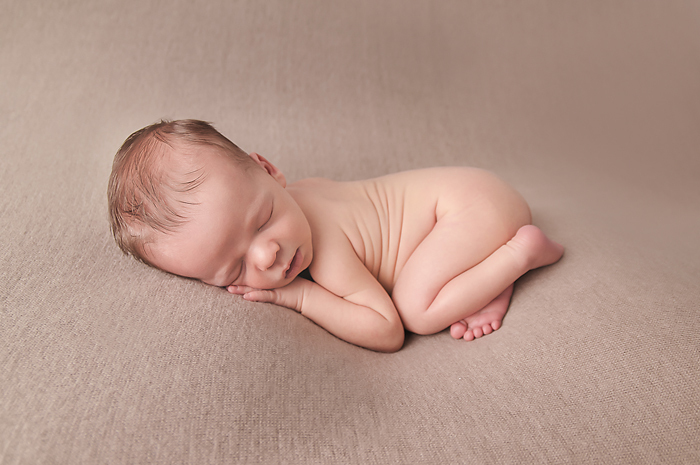 He was a dream newborn baby! 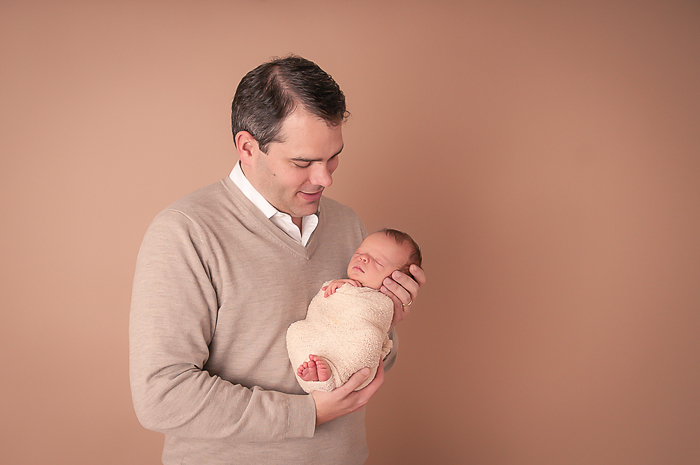 Favorite Element: I have two favorite elements from this session: depth of field and texture. 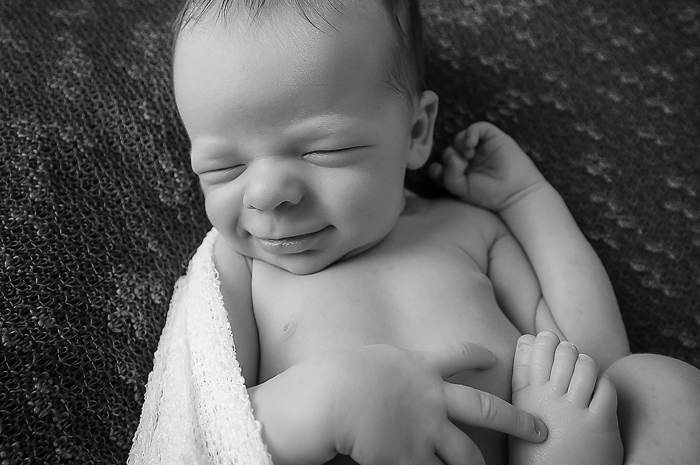 Those elements are always demonstrated in my newborn images. 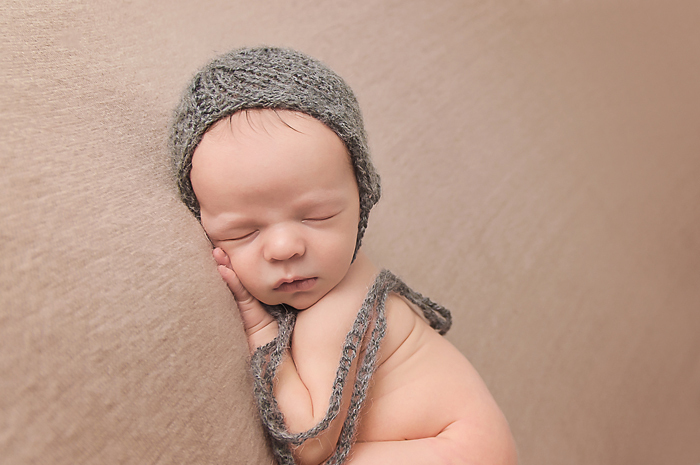 I love designing a newborn set and coordinating blankets and wraps to create lots of dimension in my photographs. 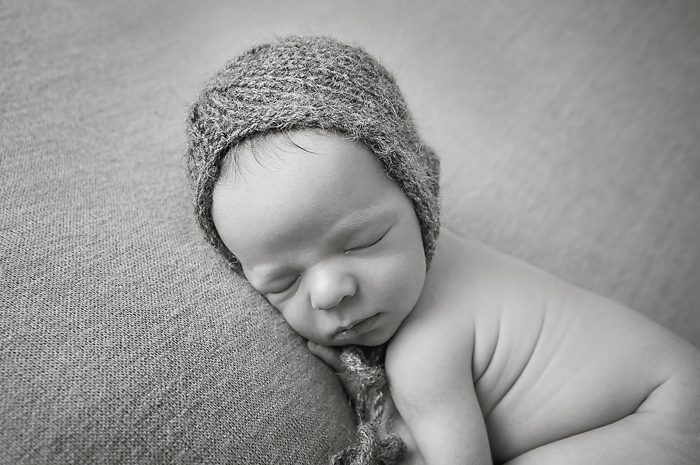 Depth of field is an absolute favorite element of mine and I love focusing on a particular feature of the baby and isolating that feature from the rest of the photograph. 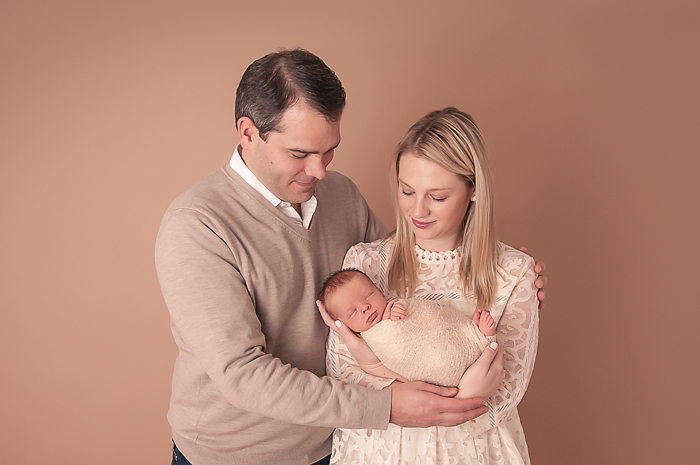 Biggest Challenge: The biggest challenge of this session was getting mom and dad to relax and enjoy holding their sweet baby. 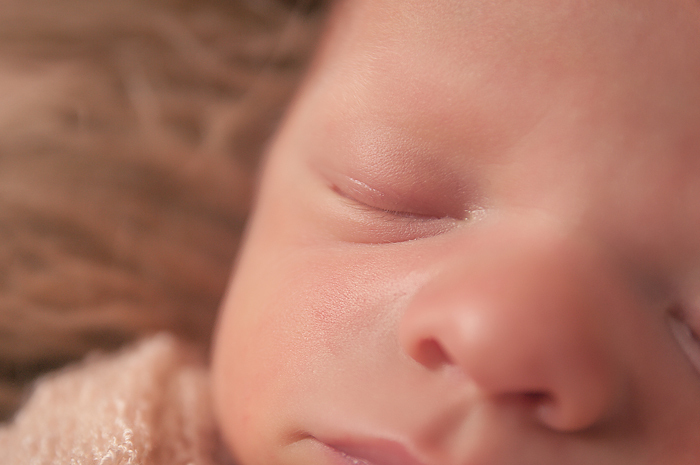 I always tell my parents to take a deep breath and take in their baby with all their senses. Smell baby, look at baby, listen to them breathe. This almost always gets them to focus on the moment and not the outcome. That’s my job! Final Thoughts: This session went incredibly well. 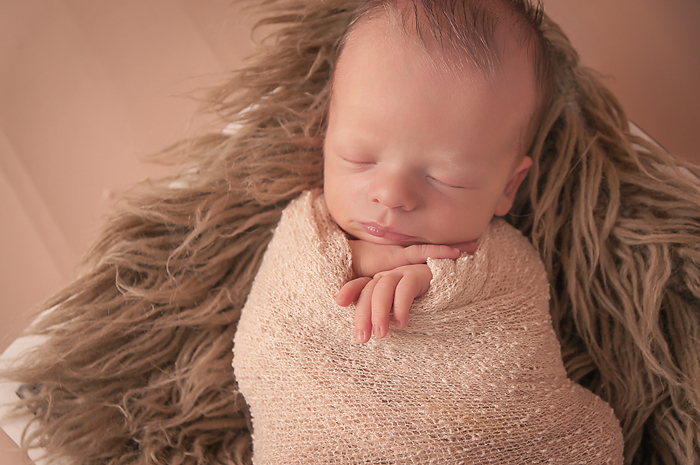 The baby made the flow go wonderfully, which doesn’t always happen. 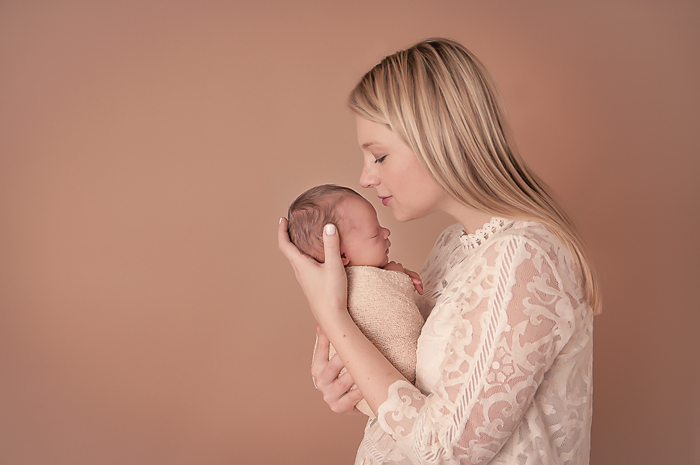 These photographs are gorgeous! I just love Kristin’s work. 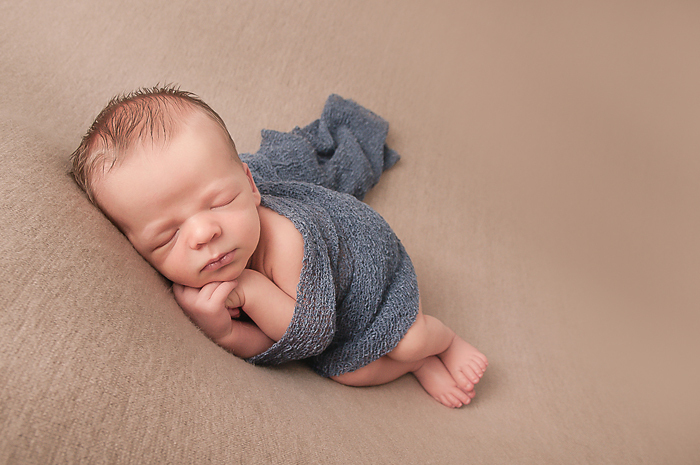 I love all the newborn photography tips and tricks. 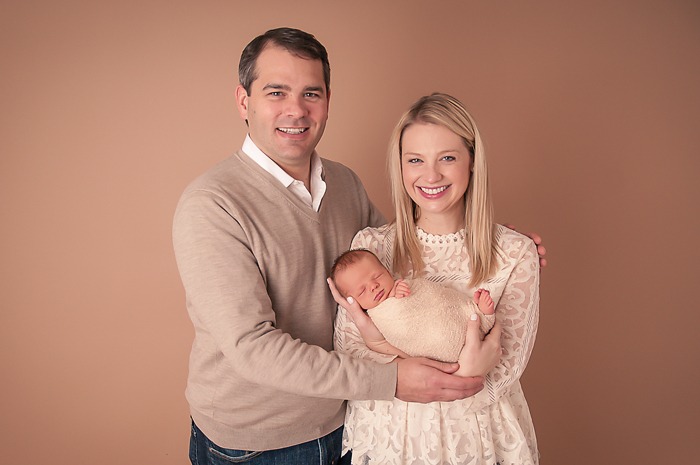 And Kristin’s tips for new parents, too, I could imagine being pretty wound up in this situation. I love the suggestion to enjoy baby with all your senses. Kristin’s photographs are so gorgeous. 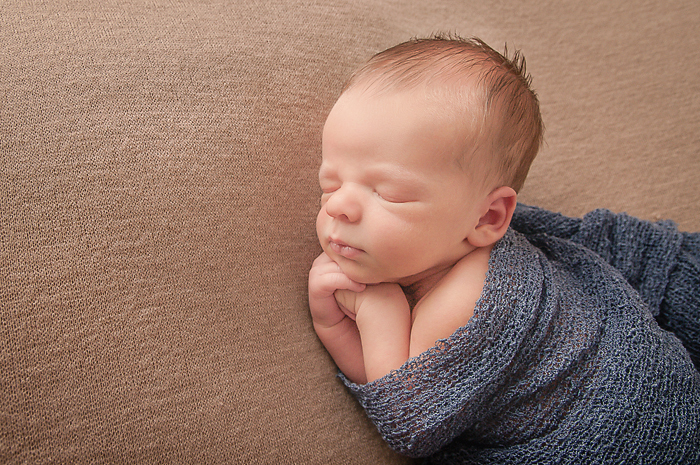 What a sweet baby, and beautiful photos to remember this fleeting time!